Recently I returned from my first ever family camp with my wife and two sons. It was a great opportunity to get to know some wonderful people, both parents and kids. It was interesting to see how a family camp runs and the group dynamics that develops from having every age represented. There were babies, toddlers, little kids, big kids, teenagers, young adults, young parents and older parents on the camp. The kids are as important as the adults – I never heard anyone referred to as “Mum and Dad’s kids”. It wasn’t Lisa and Mark plus kids, my boys were just as much McDonalds as Lisa and I were. It builds the bonds within a family – rather than separating parents and kids it brings the family together as the core unit of the camp, and therefore our church. 2. Kids play up and down age groups – it is interesting that our schools and youth ministries separate kids into age groups. Yet at family camp kids play down age groups and up age groups as it suited them. So my 10 year old played with a group of kids one morning that were 5-9 years olds then spent the afternoon playing with 10-15 year olds. My 8 year old son played with a 4 year old then played bowls against a 17 year old. The camp gave kids the freedom to play with who ever they wanted rather than playing in their age category. 3. Everyone can have fun – it was great having fun on family camp through the games, the singing and the dancing. It seems that once adults get together for ministry it goes al serious, but with kids present everyone has fun. So in the games section parents had as much fun as the kids; when singing parents were just as into the actions as the kids. 4. We talked about everything – I will be honest and admit that the reason I have avoided family camps before is because I don’t want to talk about parenting all the time. So I am glad to report that the adults talked about everything. We did talk about parenting but we also talked about faith, ministry, property prices, renovations, cars, boats, holidays, burn out, work, career change, study and many many more things. It was great to be able to engage with others in conversations; our children could witness real conversation. So that is what I learnt about ministry on a family camp. As someone involved in youth and young adult ministry I felt challenged to see teenagers as part of their family unit rather than separating them into narrow age groups. 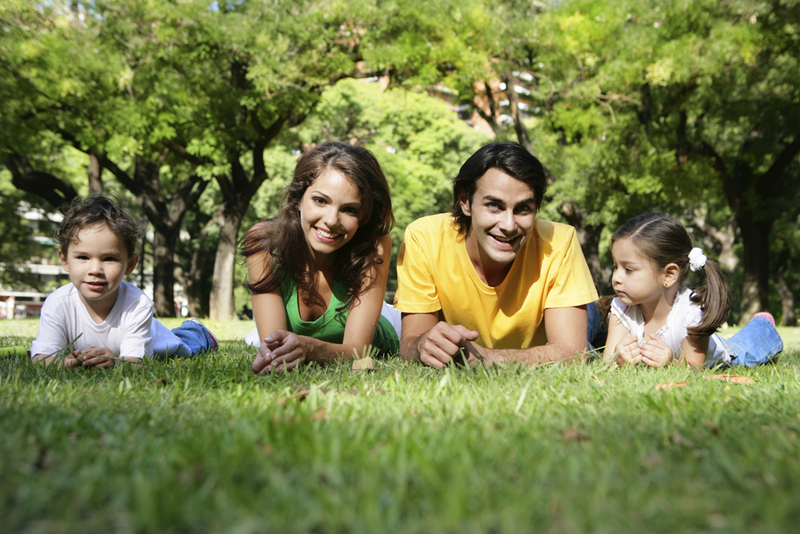 Perhaps you could build some family time into your youth and young adult ministry. I remember hearing Doug Fields say that he was a much better Youth Pastor when he actually had teenagers in his house. Perhaps if you have never been to family camp or you don’t have kids yet, then spend 2012 building a relationship with someone in your church who has teenagers or young adult children, you will learn so much about the people in your ministry. Sounds like a great camp! Who ran it? It was my local Church. They have two camps in January, the first is for families with younger children and the second is for families with teenagers. Have recently talked to my own local church about running a family camp. Would be in the very distant future but it would be good to talk to those at your church who ran this. would be great if you could pass on my details to them and they could get in contact with me? Thanks for the comment we will connect offline.